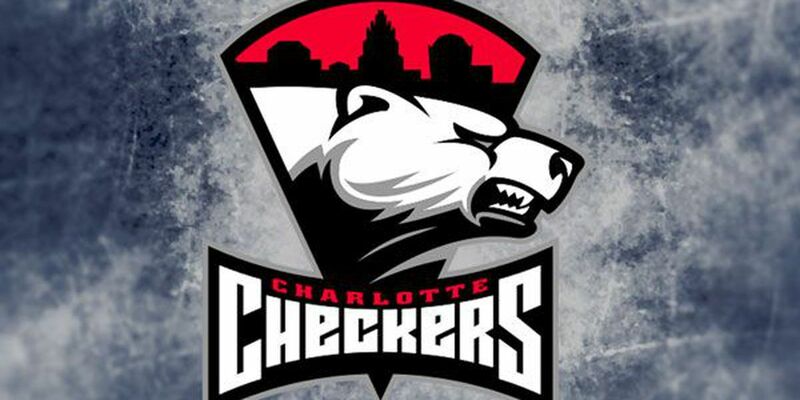 PROVIDENCE, RI - After roaring out of the gates, the Checkers surrendered four straight goals to drop the first game of their two-game road trip by a final score of 5-3. Jake Bean had his first multi-goal game as a pro and got the scoring started for Charlotte less than two minutes into the game. The Checkers’ lead would double not long after when Steven Lorentz tallied his first AHL goal, which forced Providence to call a timeout. The quick refresh seemed to be the answer for the home team as it was all Bruins from there. 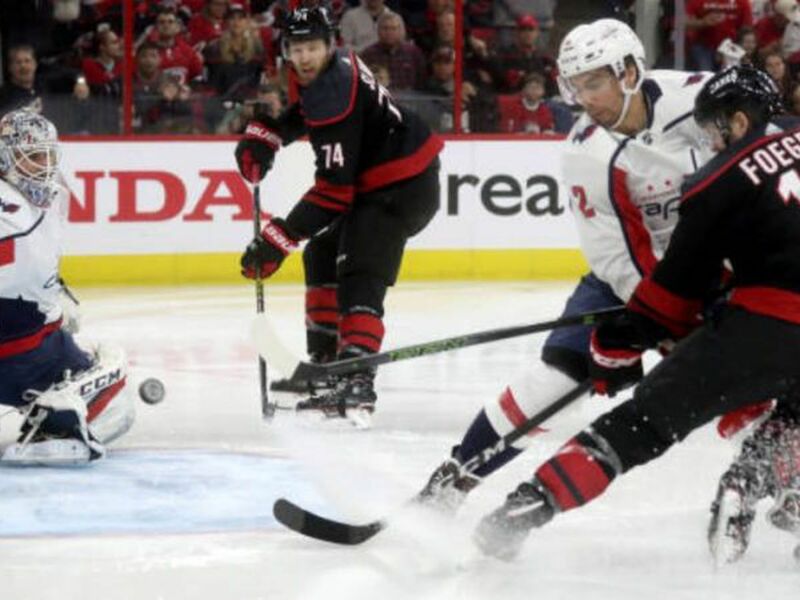 They would tie the game before the end of the period and add two more unanswered to build a lead into the third period. Providence was relentless on the forecheck, forcing the Checkers into turnovers in their own zone as well as capitalizing on power play opportunities. Bean’s second goal of the game would cut Providence’s lead to one late in the third period, but the Bruins would quickly get one back to put the final nail in Charlotte’s coffin. The Checkers look to bounce back tomorrow night as they take on the Hartford Wolf Pack in Hartford at 7 p.m. for the final game before the AHL All-Star break.